PIAA 19616 - PIAA Xtreme White Bulbs - FREE SHIPPING! Lights were easy to install, Made to fit. Feels and looks very well made. Light output is significantly better than OEM. Fairly priced compared to comparable headlight bulbs. All in all these are great, the only drawback is they get very hot. To the point where it melted the internal plastic of my headlight assembly. Like many others here, I replaced my existing Sylvania bulbs (hi/low/fog) with great expectations. So far, I would say the improvement is negligible. I would return them if I hadn't tossed the Sylvanias after installing the PIAAs. Oh well. Piaa is a well known brand for quality however these bulbs halogen bulbs are being out performed for brightness and spectrum of clear white output by LED lights. 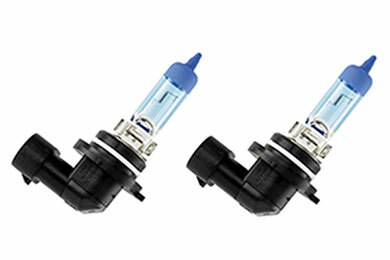 I have ordered so much stuff from Auto Anything in the past, but bulbs are not something to buy from here. Just go with HIDs, you won't be disappointed. These still have the stock look to them even though they say extreme white. I'll give it to them, they're brighter than my original OEM headlights. I ordered these to have an "Xtreme White" effect while driving. Not exactly what I got. They're a little less yellow than my original headlights, but nowhere near what they advertised. Yes, I installed them correctly by not touching the bulb, using gloves, headlight wax for extended lifetime. 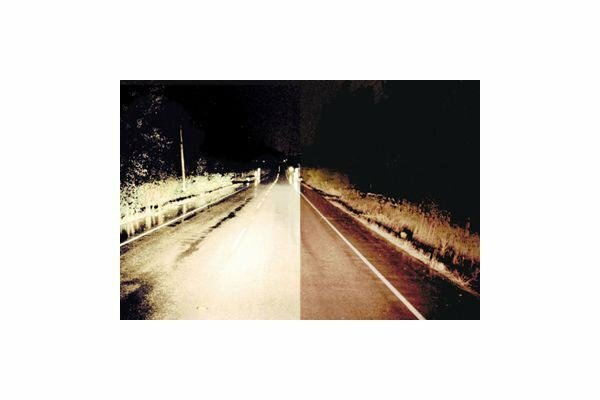 If you're looking for a white effect in your headlights, I would recommend going for either a different brand or a higher K.
Noticed a huge difference when I replaced the stock bulbs. Love them. They are pricey though. 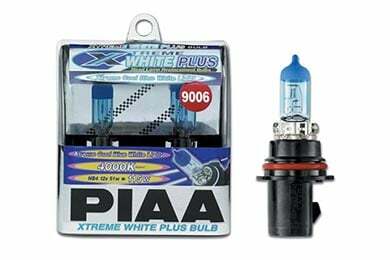 I love PIAA bulbs, period. They are a bit costly, but when you live in a rural area like i do, its especially important. Lots of deer and other types of wildlife, so the earlier you can spot em, the better. It becomes a safety issue really. The sooner you can spot danger or a potentially dangerous situation, the more time you have to react to it, bottom line. Thats why to me, the PIAA bulbs are well worth the cost. 10 of 11 people found the following review helpful. Reference # 761-301-932 © 2000-2019 AutoAnything, Inc.